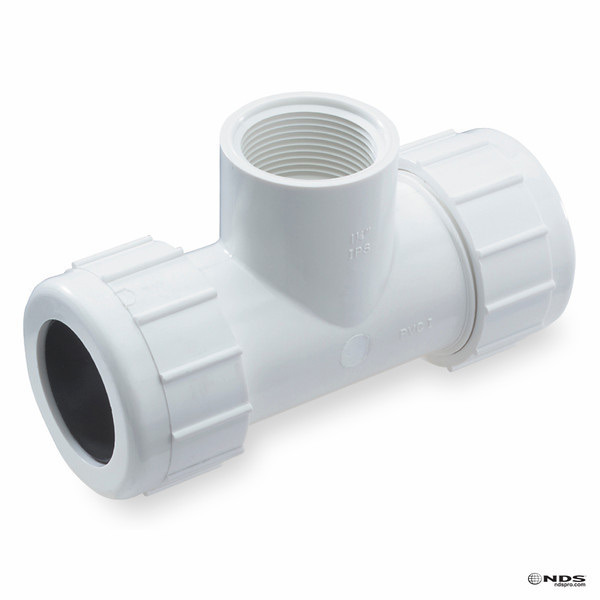 Male solvent weld spigot by female solvent weld socket configuration. 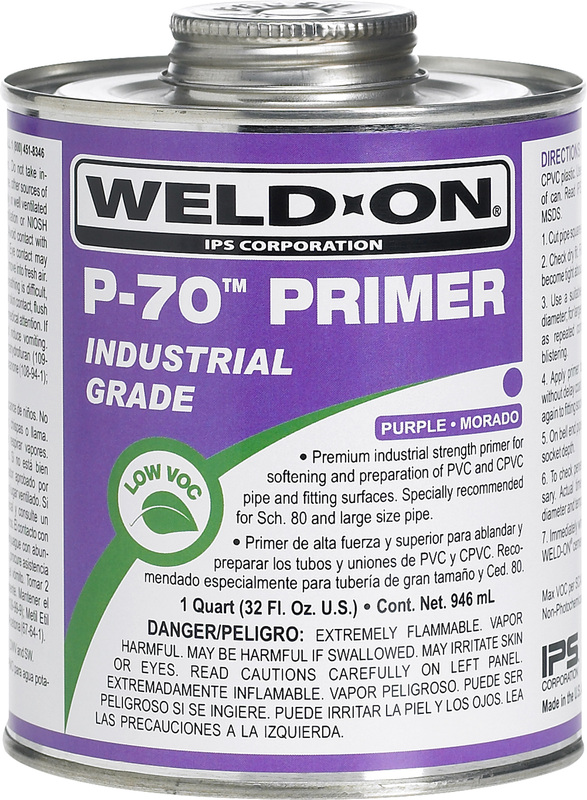 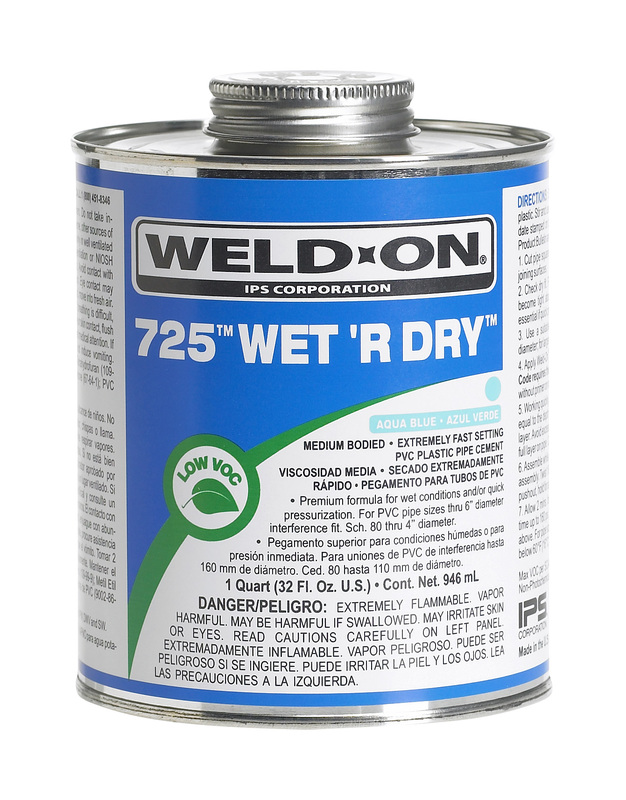 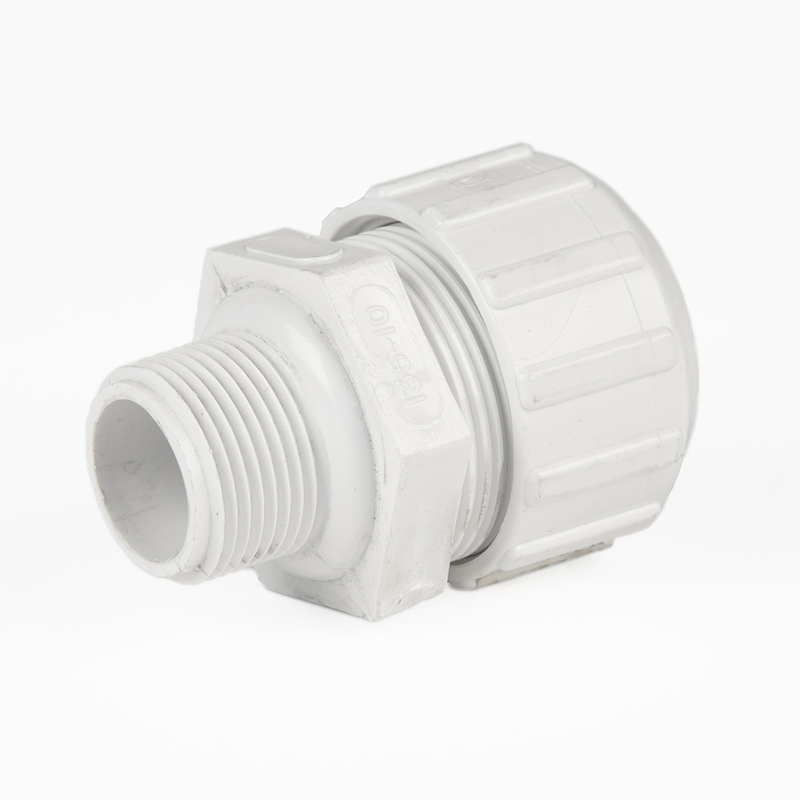 PVC slip-fix repair couplings provide a variety of system repair and alteration solutions. 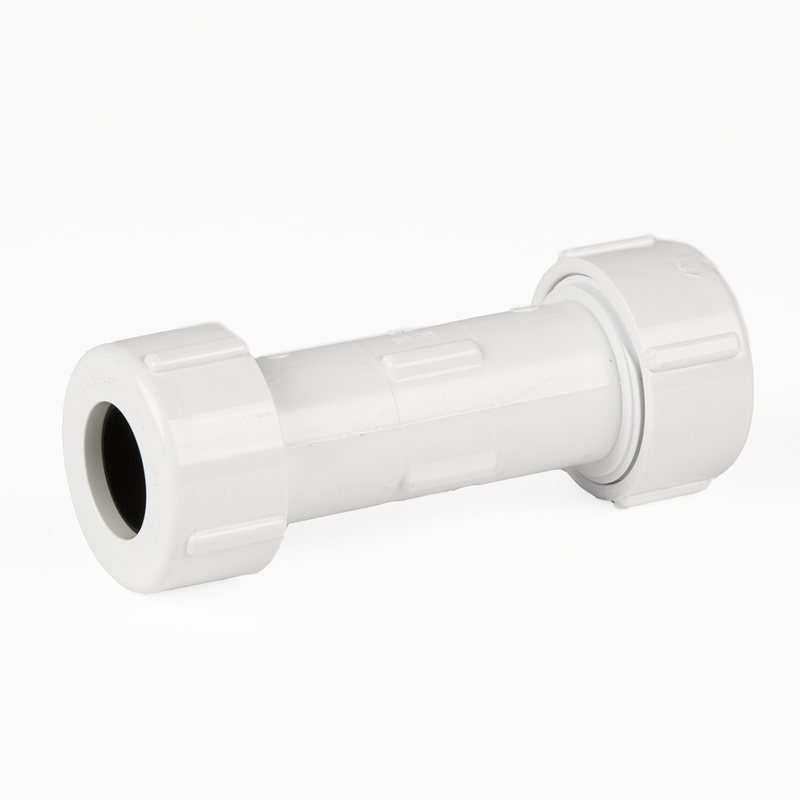 Spigot x Socket configurations are excellent for lateral and riser add-ons, damaged fitting replacement, or for installing valves in existing piping systems. 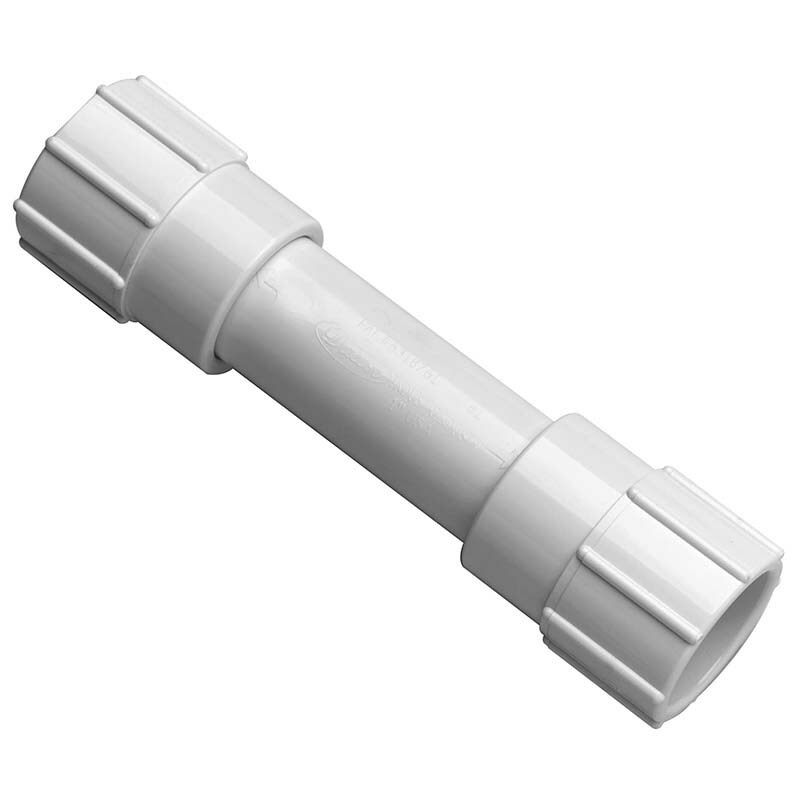 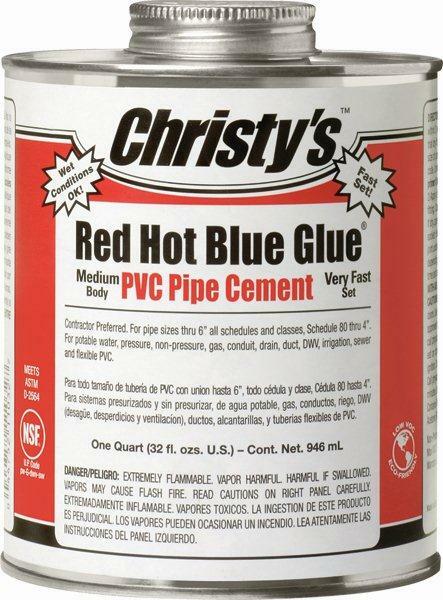 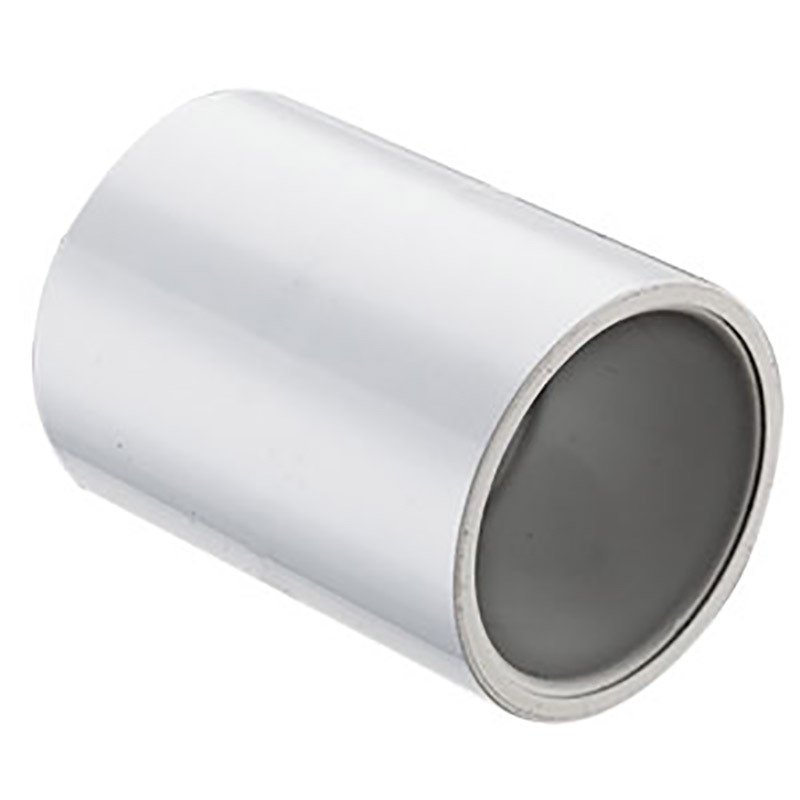 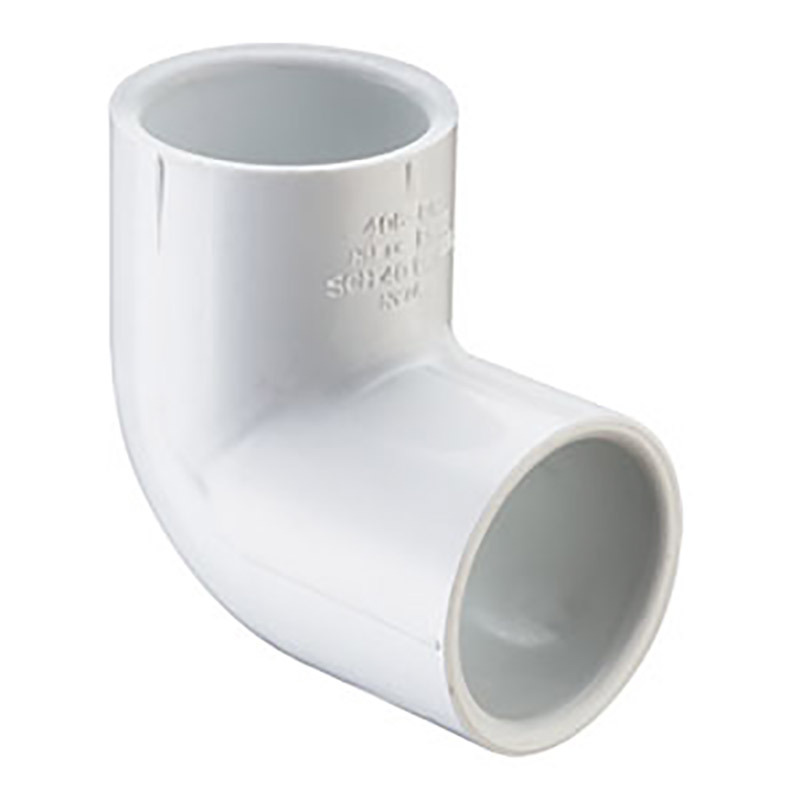 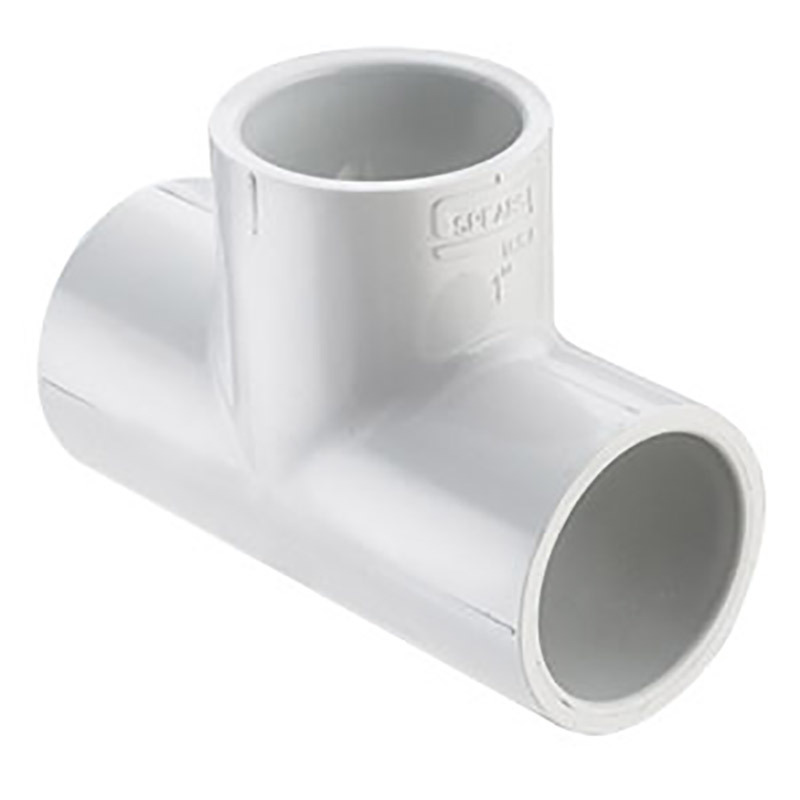 Simply add a coupling or any other PVC fitting to the male spigot shaft end for socket connections.